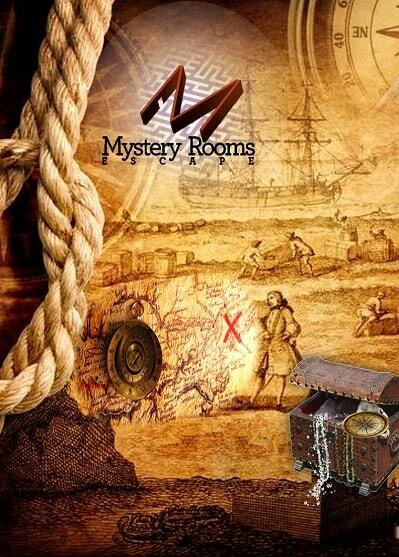 A new version of the escape room game for the brave ones is met with success right from its launch: COLLABORATION! 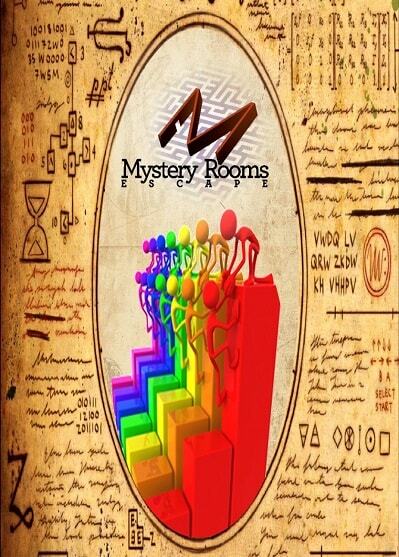 Assemble your group of friends or colleagues and come to the escape room in a group of minimum 7 players. 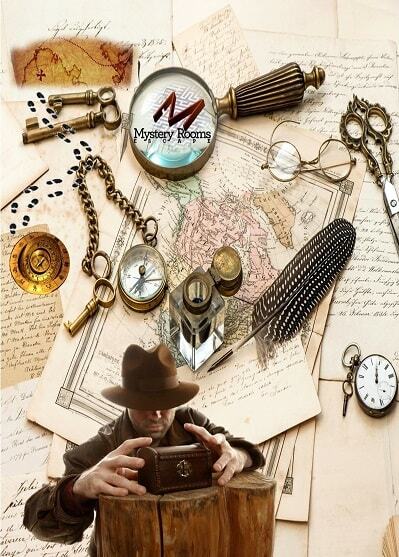 You will divide into at least two escape rooms with different stories and challenges. 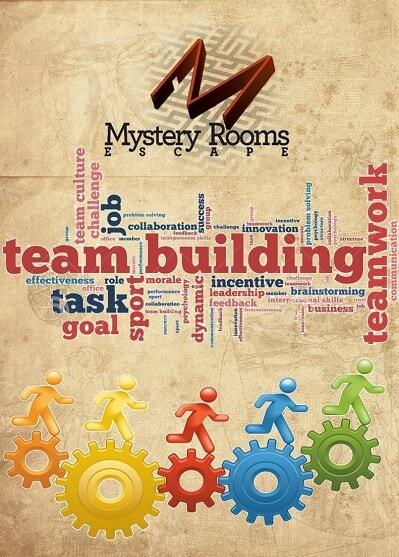 And yet the success of each team will depend on the help of your friends locked in the other room! 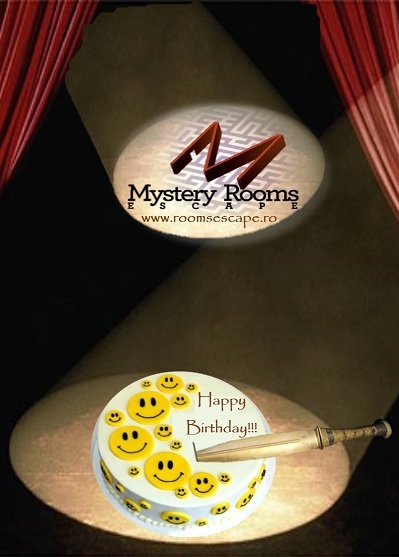 Collaborate, communicate and escape at Mystery Rooms Escape Bucharest!